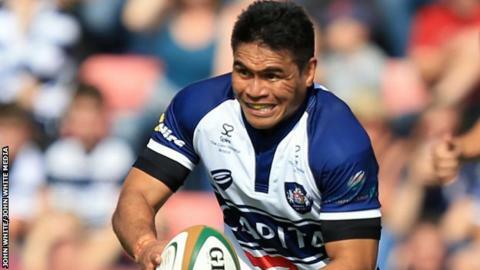 Bristol winger David Lemi has been ruled out for 12 weeks and will miss the start of the Championship campaign. Lemi, 33, was forced to miss Samoa's Rugby World Cup campaign following the recurrence of an existing neck injury. Meanwhile, centre Gareth Maule has undergone surgery on a long-standing hip issue and will also be sidelined for up to 12 weeks. The club already have Welsh trio Gavin Henson, Ian Evans and Ryan Jones out for the start of the season.